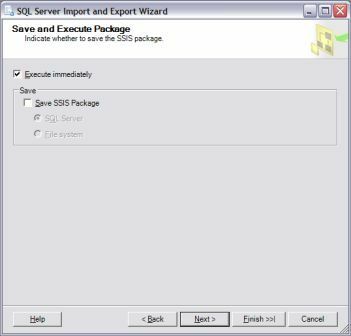 At times, you may want to import data from MySQL into SQL Server. 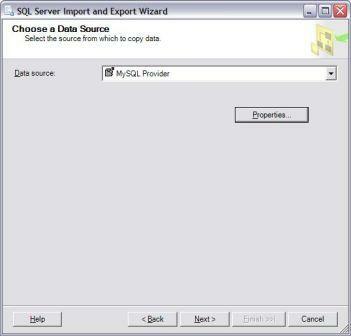 In this case, MySQL OLE DB Provider can be used so that it will save you a lot of valuable time. 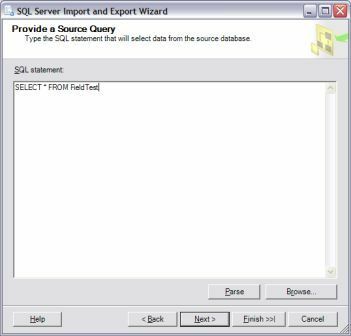 The following sections will show you how to use MySQL OLE DB Provider with DTS to import MySQL data into SQL Server databases and discuss some of the limitations as well. 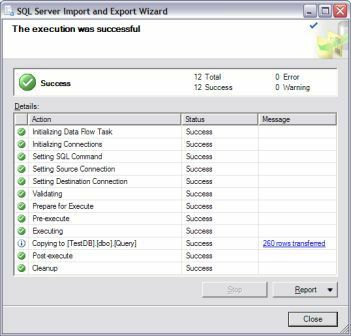 Using MySQL OLE DB Provider with DTS is extremely easy. 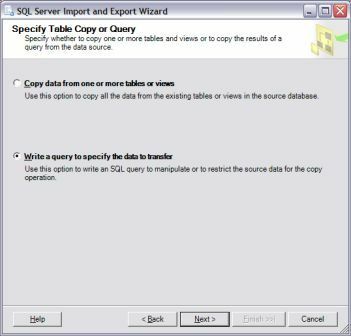 Here all simply steps you need to take in order to import MySQL data into SQL Server databases. 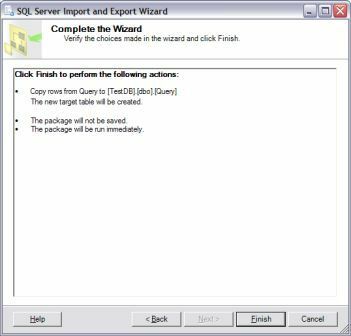 Start DTS Wizard and select MySQL Provider as the Data Source. 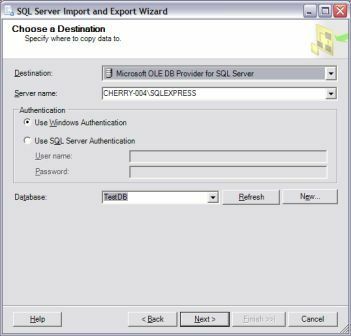 The click Properties button, fill in Data Source, User name, password and Initial Catalog (database name), then click OK.
Click Next, select Microsoft OLE DB Provider for SQL Server and the target database name, then click Next. 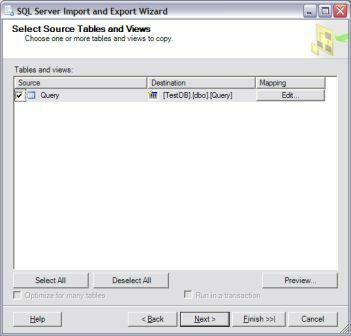 You are getting the Source Tables and views. Before you hit Finish, the DTS summary is shown below. 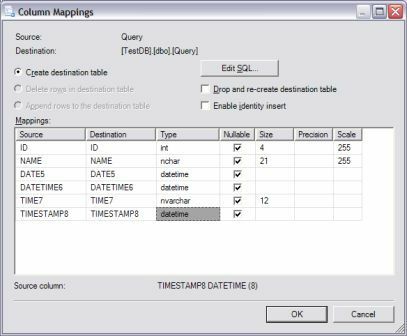 Columns with TEXT and BLOB data types cannot be transfered. 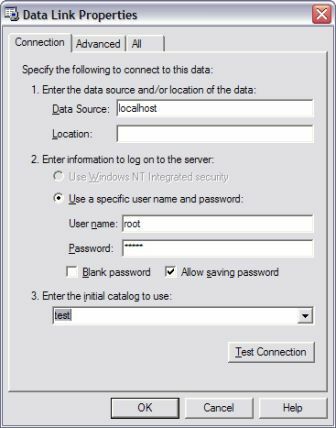 However, you may use MySQL as Linked Server to workaround this limitation.